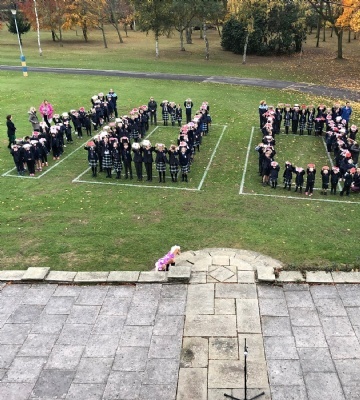 Worksop College and Ranby House marked Remembrance Day and the fact that it was 100 years since the end of the First World War. 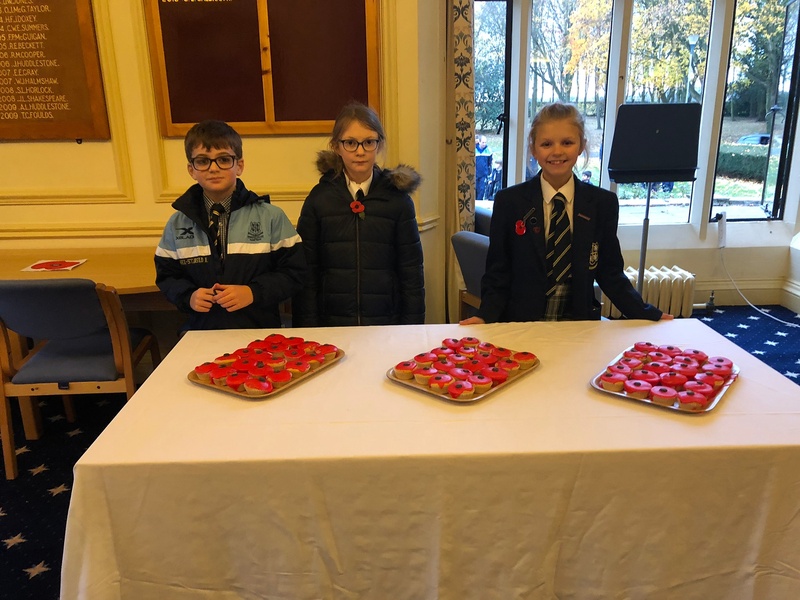 Year 5 students at Ranby House spent the week learning all about Remembrance Day by watching short videos about what it was like in World War 1 and how they used to live in the trenches. 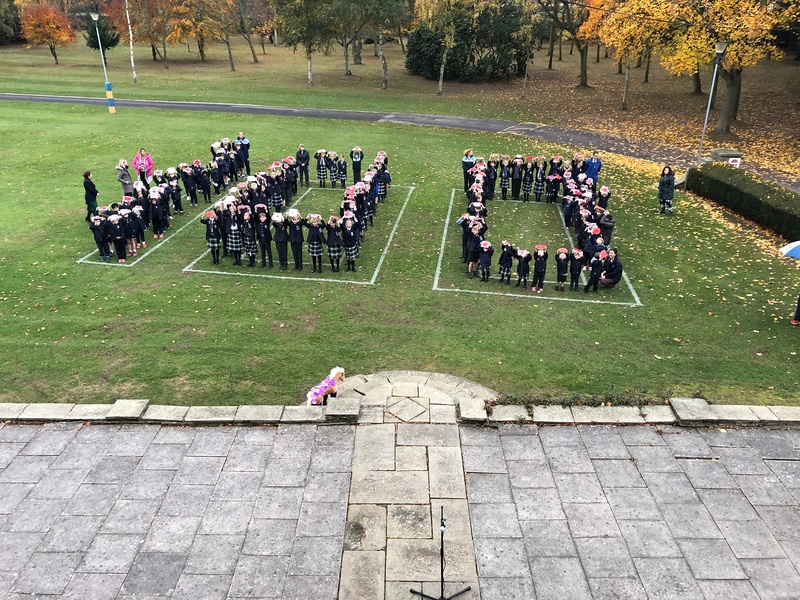 On Friday, Headmaster, David Thorpe lead an act of remembrance, which was followed by Year 6 pupils reading poetry, a minute silence and students holding their poppies in the shape of 100. Year 8 pupil, Ebony Broughton accompanied the commemoration by playing a moving rendition of 'The Last Post' on the trumpet. 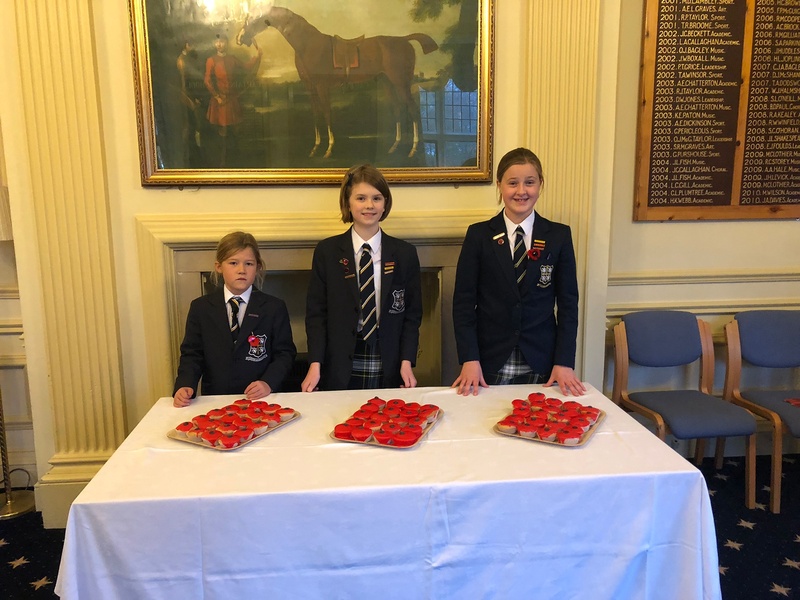 Students also held a poppy cake sale, where students donated £1 for the worthy cause. 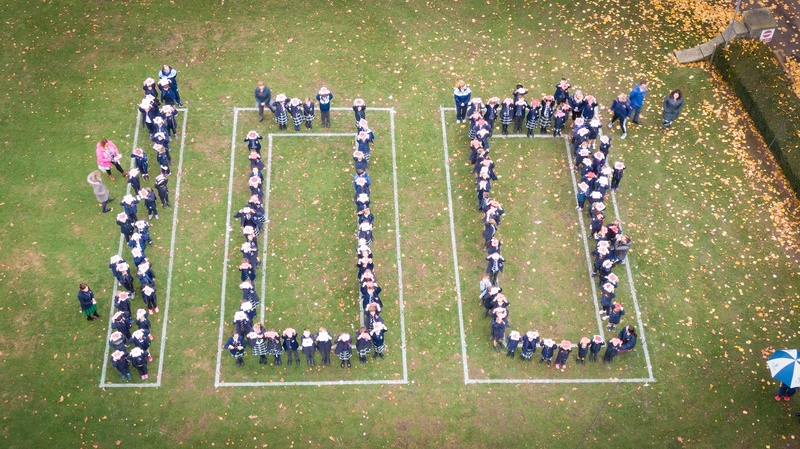 This year is a particularly historic moment, as November 11 marked 100 years since the end of the First World War in 1918. 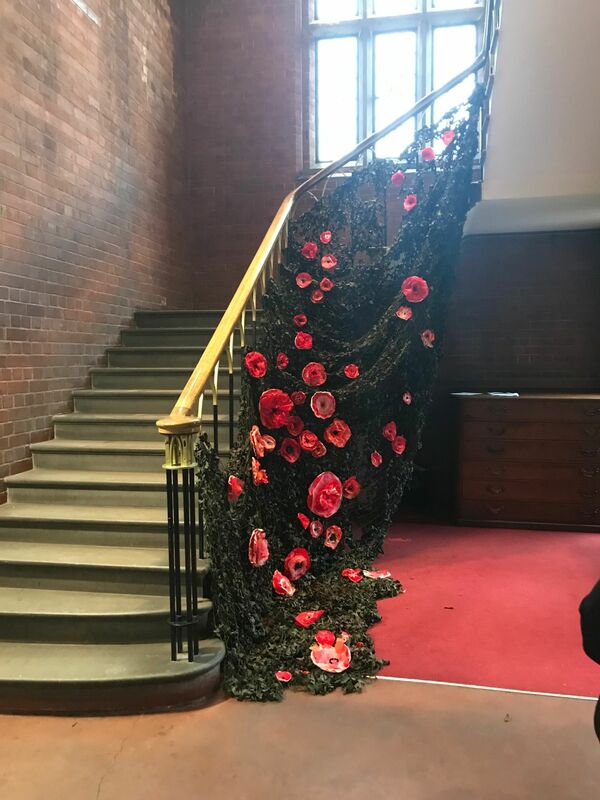 Year 9 Art students commemorated Remembrance Day by creating an impressive poppy installation that cascaded down the library stairs. 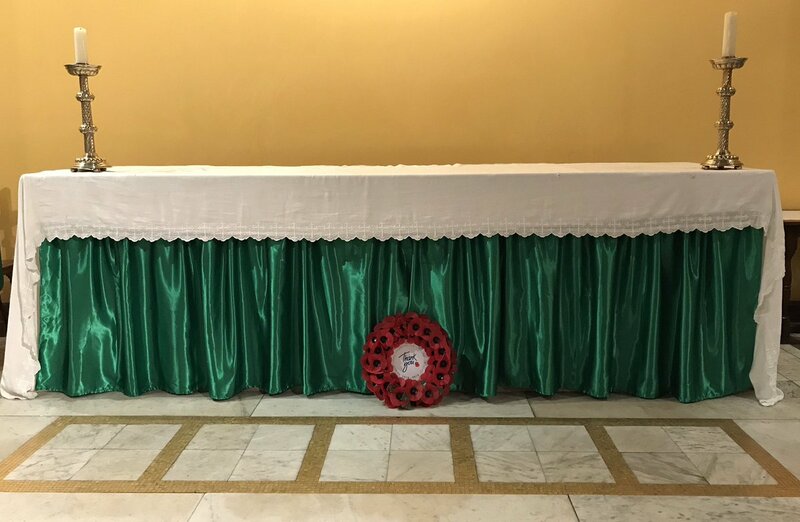 On Sunday evening, the Chapel at Worksop College was full with pupils, staff, families and Old Worksopians – who attended a very moving Act of Remembrance and Evensong.